We would like to thank Nexus IT experts based in Exeter for the donation of a brand new laptop. They are celebrating their 20th year in business, and as part of their celebrations are giving back to local charities, schools and the community. 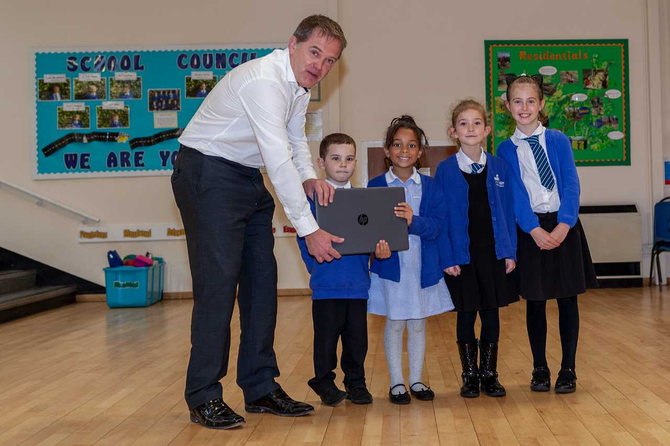 We are very grateful to be considered for the donation and will ensure that the laptop is put to good use in class alongside our interactive whiteboards.